But the remote work trend is not without its challenges. Remote employees often report that they feel isolated, or “out of sight, out of mind.” Without in-person interactions and the opportunities for casual conversations that emerge when employees share the same physical space, it’s hard for remote workers to build trust and develop strong relationships with their teammates. 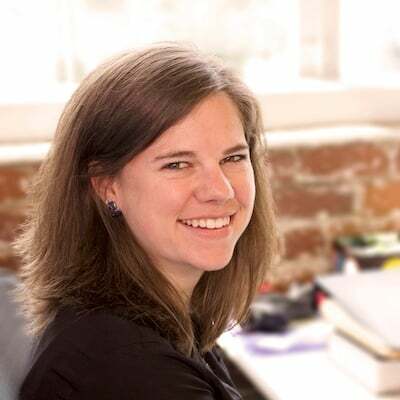 Physical separation makes it harder for remote workers to feel connected to their company culture, and it often leads to isolation in work projects, as well. When your team doesn’t have visibility to your work, it’s hard to feel recognized and appreciated for your contributions. All of these challenges impact remote employee engagement, which has a significant influence on business success. To combat the difficulties of remote work, many companies focus on communication and collaboration. Because recognition is an important component of positive communication and successful collaboration, Bonusly plays an integral role in improving remote employee engagement. When employees recognize each other in Bonusly, their bonuses appear in their company’s Bonusly feed for everyone to see. By amplifying the visibility of team members’ contributions, Bonusly helps remote employees feel that their work is meaningful. Visible recognition in Bonusly also helps teams stay informed of work across their organization and better understand how other employees’ contributions impact them. Making recognition visible across the team helps people feel more connected to everyone’s work. 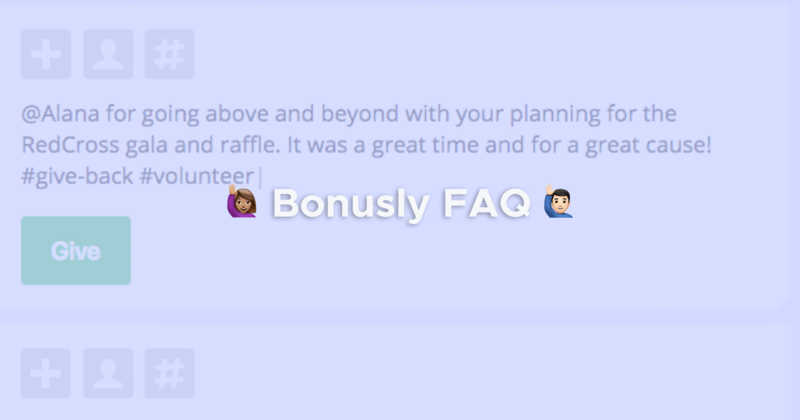 Bonusly encourages users to give detailed reasons for each bonus, with space to describe exactly why the contribution mattered. Connecting contributions to their impact helps work feel meaningful. 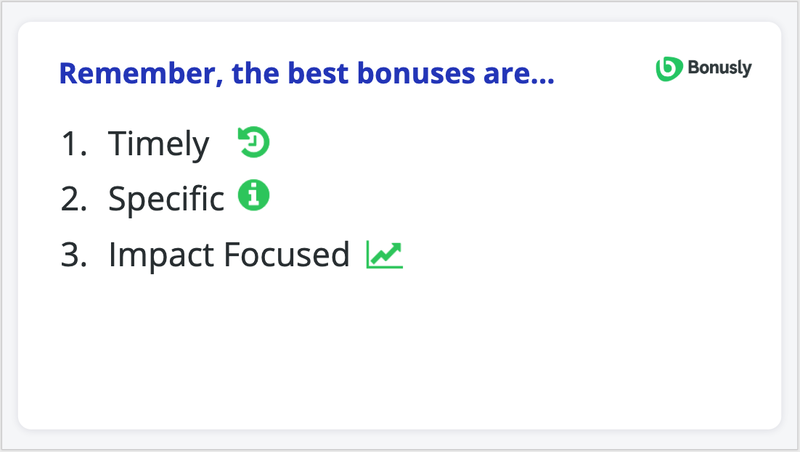 Bonusly also helps employees add personality to the bonuses they give. GIFs, images, and emojis in bonuses add character and create small opportunities to get to know the people you work with. These personalized additions help team members build camaraderie, one of the most powerful motivators. Workplace communication tends to be primarily neutral and negative. Increasing the frequency of positive interactions that employees have at work will impact their feelings of happiness as well as your entire company culture. Bonusly integrates with the real-time communication tools your team uses (such as Slack, Microsoft Teams, and Hangouts Chat) to make seeing and giving recognition a frequent occurrence. 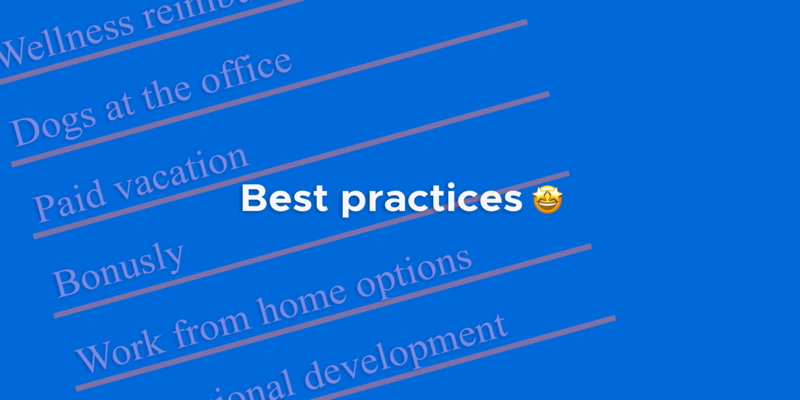 Remote employees can’t say “thank you” or “great job” in person, so adding Bonusly to these tools helps everyone easily add recognition to their daily activities. Bonusly lets you set your company values as hashtags, making it easier for everyone to regularly recognize those values in action. 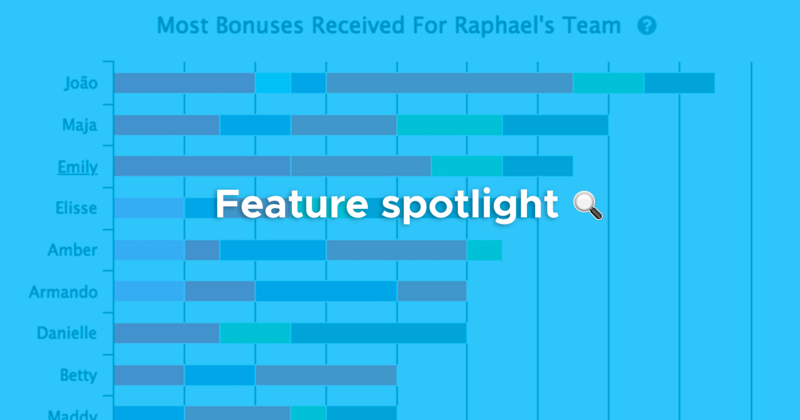 Tagging bonuses with your company values will keep them top of mind for new hires and experienced employees, regardless of location, with real-time examples to continuously communicate the meaning and essence of your values. By tying recognition to your company values, you’ll help remote team members feel connected to your culture. 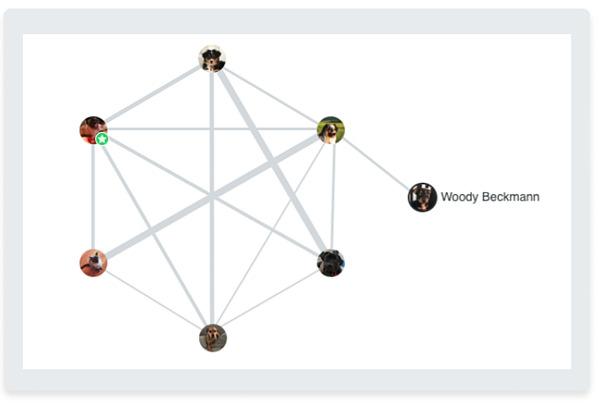 Bonusly Analytics gives managers and HR teams insights into the strengths of each team member and the connections between team members. See which core values each employee exhibits most often and which team members collaborate most closely. You can also examine giving trends to see whether any remote employees aren’t recognized as frequently as their peers. If their contributions aren’t visible to their peers, managers can use Bonusly to highlight their work more often and help them find more collaborative projects. Improve communication and collaboration by recognizing people when they facilitate remote team communication/collaboration. Don’t worry, it’s not too meta. If your remote teams are spread across multiple countries, use these Bonusly features for global teams. Some remote teams are out of the office and on the road. Make sure they download the Bonusly mobile apps to give and see recognition on-the-go. Use a single bonus to recognize entire teams who have worked together on a project as a way of emphasizing their collaboration. Easily add multiple recipients by typing ~ into the give box to activate the dropdown menu of groups. Ready to connect and engage your remote teams? See how Bonusly can help!